Gold Coast Commercial Photographer – Gold Coast Professional Photographer Peter Crichton can arrange Real Estate Photography, Products Photography, Food and Beverage Photography, Portrait Photography and high quality professional images of your business for web site design or brochures. As a Gold Coast Commercial Photographer we also have experience in Food Photography, Building Construction Photography, Plant and Equipment Photography, Medical Photography and Public Relations Photography. Commercial Photography prices start at $350. 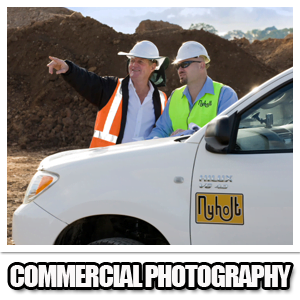 Contact Gold Coast Commercial Photographer – Peter Crichton today for a quote on your Commercial Photography. We will email you the same day with a fully itemized quote for your upcoming photo shoot. 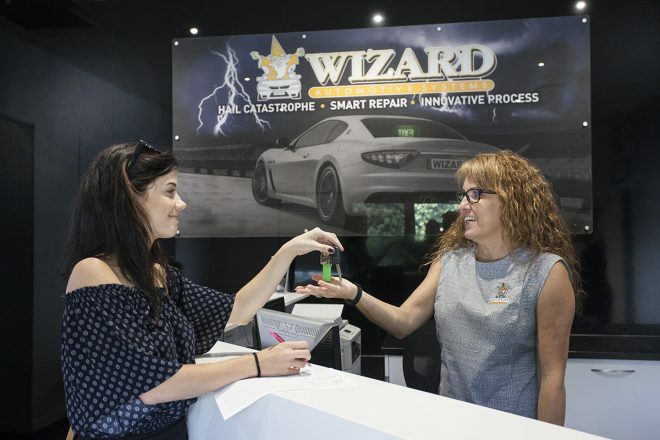 Peter has worked with many companies here on the Gold Coast and will supply you with photo examples. 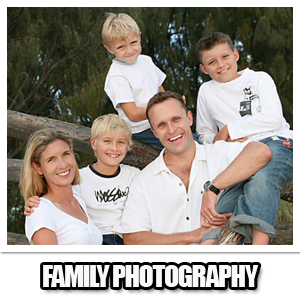 Peter Crichton has 20 years experience as a Gold Coast Commercial Photographer. We also cover Company and Product Launches, Media events, Trade Shows etc. We do supply you with all of the digital images on CD. All images will be in high resolution and without watermarks or logo’s. Your company will retain copyright to all your images and you can print a perfect photograph up to 2 meters high at any photo lab of your choice. Your quoted price will include unlimited shots taken, editing & color correction of all images. All images supplied in high resolution 6 to 8 megabyte on CD or USB plus copyright ownership. All images also supplied in low resolution on line via Drop Box within 24 Hrs. 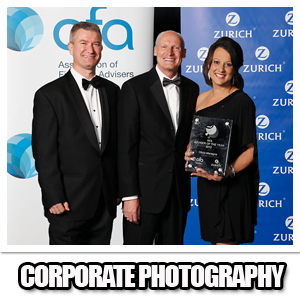 Call the Gold Coast Commercial Photographer now for a free over the phone quote on your company photography now. Check in YouTube if the id PL900vLRB0KG-Or-ntPwOwbZyzgKCfjskl belongs to a playlist. Check the FAQ of the plugin or send error messages to support. 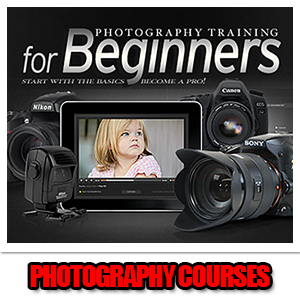 © 2014 Gold Coast Photographer Peter Crichton Photography Courses.